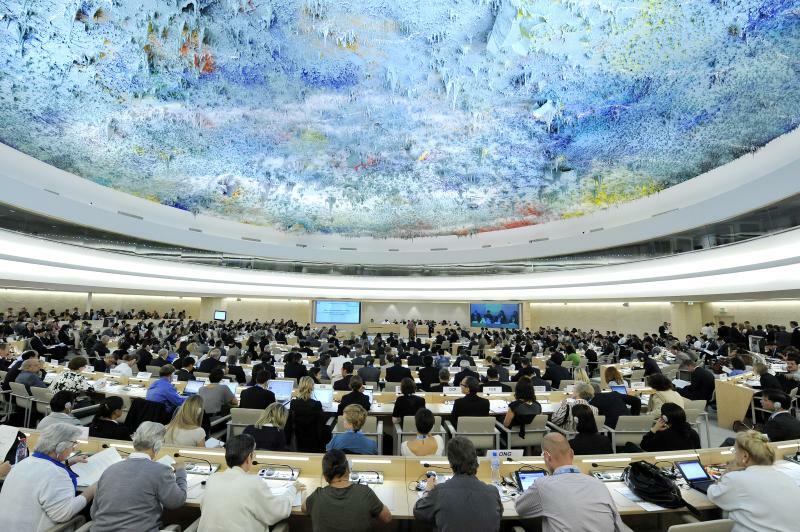 Last week represented a potential turning point for the United States in its commitment to international human rights law and corporate regulation. From October 23 to 27, members of the open-ended intergovernmental working group on transnational corporations and other business enterprises (OEIGWG) convened at the United Nations in Geneva, Switzerland, to draft a legally-binding instrument with respect to corporations and human rights. 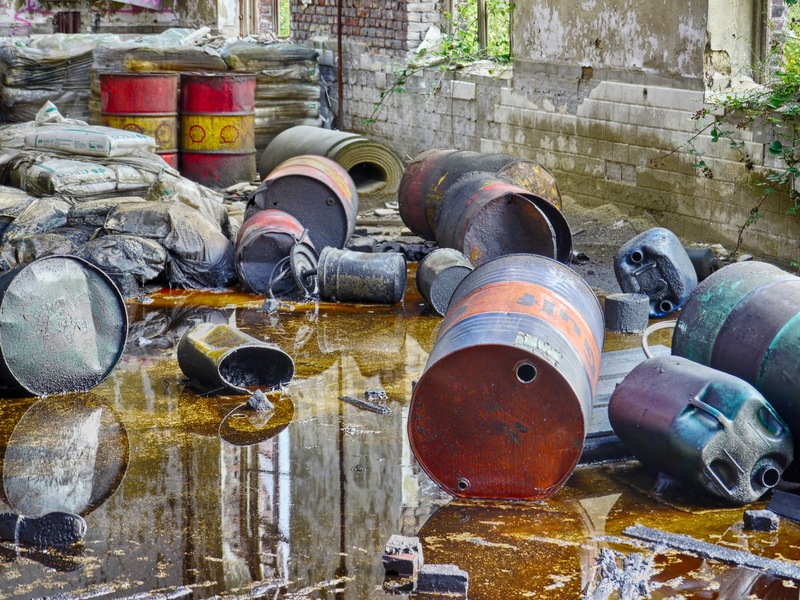 Despite its leadership role in the world order and the prominence of transnational corporations operating within its borders, the United States has so far remained disengaged from negotiations on this new treaty agreement. 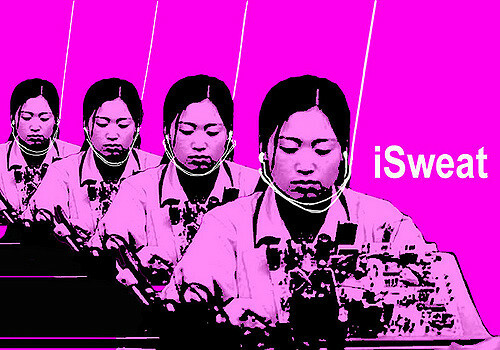 The treaty process, which could take years to complete, is a historic opportunity for the United States to stand up for its shared values with other governments in regulating and holding accountable the stateless, corporate actors often associated with violations of human rights, from alleged sweatshop abuses by Nike in Vietnam to dangerous working conditions at an Apple factory in China. The OEIGWG hopes to close a critical governance gap in the international human rights framework. 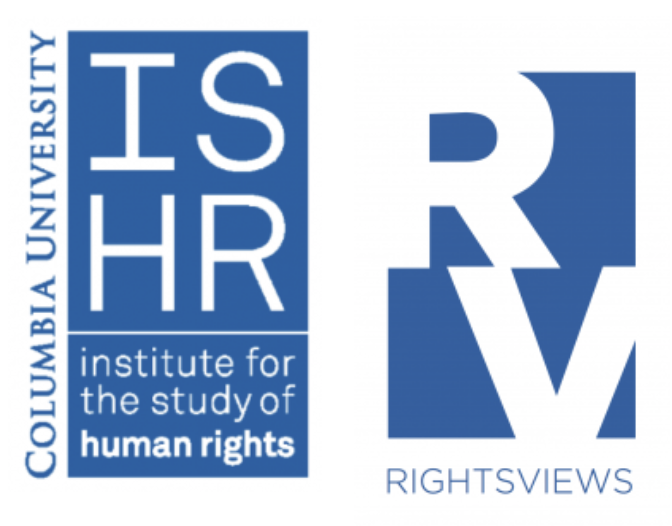 A single, international legal framework by which transnational corporations can be held accountable for violations of human rights would be the ideal instrument for corporate human rights transgressors. The meeting last week was the third session of the working group, established in June 2014 during the 26th session of the Human Rights Council, and followed a social movement for change led by over 600 civil society organizations worldwide, officially known as the “Treaty Alliance.” Resolution 26/9 provided the working group with a mandate to “elaborate an international legally-binding instrument to regulate, in international human rights law, the activities of transnational corporations and other business enterprises.” Such a treaty has been on the table since the 1970s but has repeatedly been opposed by the business sector and Western governments. To date, one of the largest challenges to the treaty remains the continued opposition from key countries that have decided not to be involved in the creation of a binding agreement. The United Nations Guiding Principles on Business and Human Rights (UNGPs), adopted in 2011, clearly helped to develop a stronger international consensus around responsible business conduct, with 17 states now having produced a National Action Plan and 32 others in the process of developing such a plan through government or civil society action, but an obligatory framework remains the ultimate goal. The proposed treaty faces resistance not only from the U.S., but also from a significant number of developed U.N. Member States and Western powers, including the United Kingdom and other European Union countries. The first two sessions of the working group, which were dedicated to “conducting constructive deliberations on the content, scope, nature and form of the future international instrument,” lacked contribution from these keys states. In addition, when the working group was formed by Resolution 26/9, twenty states including the Africa Group, Russia, China and India voted in favor of the resolution, while 14 States including the U.S., U.K., Germany, France and Japan voted against it, demonstrating early and deep divisions among states. The present push for a binding treaty has largely been led by nations from the Global South, which may explain in part some of the resistance from the West. The resolution, proposed by Ecuador and co-sponsored by Bolivia, Cuba, South Africa, and Venezuela, also received and continues to receive vigorous support from civil society organizations and the private sector. With leadership and input from the U.S., a hard law framework would gain more traction. As the Trump administration continues to cut regulatory red tape on business enterprises in pursuit of economic revival, it is ever more important that the United States work to implement the UNGPs while also championing corporate social responsibility at the international level. The UNGPs, developed by U.N. special representative John Ruggie, were unanimously endorsed by the Human Rights Council and consist of 31 voluntary guidelines to implement the “Protect, Respect and Remedy” framework, which seeks to prevent, address and remedy human rights violations committed in business operations. 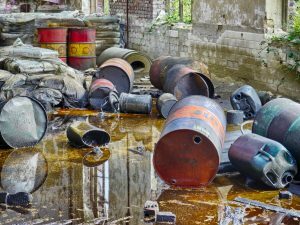 Such violations, for example, have included the injury of more than 100,000 people in Abidjan, Côte d’Ivoire, through illegal toxic-waste dumping initiated by multinational oil trading company Trafigura, and the destruction of the Ecuadorian rainforest and its critical water resources by Chevron (formerly Texaco), dubbed “Rainforest Chernobyl.” While the UNGP framework for enhancing business standards is internationally accepted, it is not obligatory, raising questions about its ability to hold stateless violators like Trafigura and Chevron accountable. Following the first session of the intergovernmental working group, Ruggie wrote about the main problems that face the treaty, including its lack of a specific focus, the deep divisions among states and its limited scope of transnational corporations. 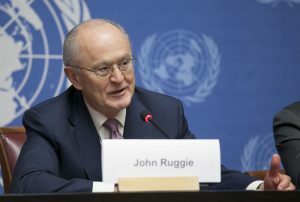 If these dynamics continue, he contends, “the process is likely to yield one of two outcomes: no treaty at all, or one that squeaks through to adoption but is ratified by few if any major home countries and thus would be of no help to victims in whose name the negotiations were launched.” At the conclusion of this third session, Ruggie told RightsViews, “What I said after the last session still holds.” Though he believes further international legalization in business and human rights is inevitable and desirable, he says there is little hope for the treaty if civil society does not advance workable proposals that states cannot ignore. With fewer restrictions on businesses and some of the most powerful transnational corporate giants operating under very little scrutiny in regard to human rights, the U.S. needs to include corporate social responsibility on its human rights agenda, both at the civil society and governmental level. 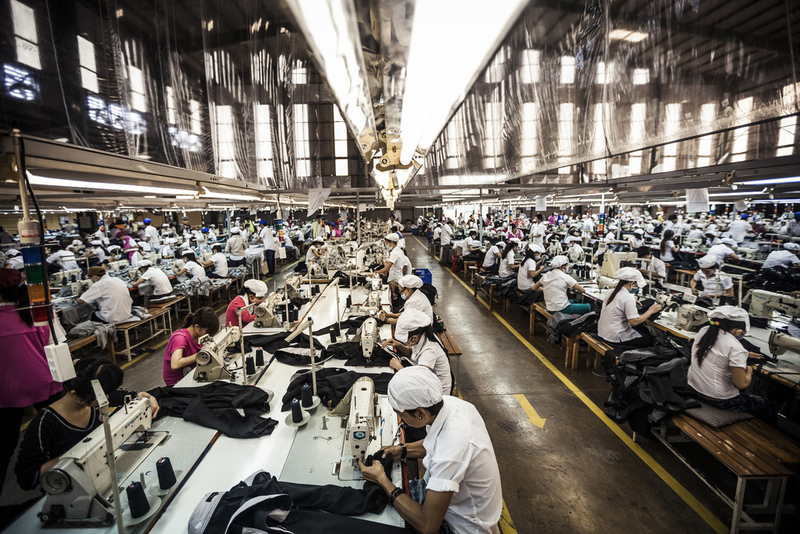 While the U.S. has already implemented a National Action Plan on Responsible Business Conduct, the Global Compact, OECD Guidelines for Multinational Enterprises, and Sustainability Policy of the International Finance Corporation, these more voluntary approaches to corporate social responsibility, with some mandatory elements and preconditions, are a good start but not adequate to solving human rights abuses by international corporate actors. Ashley E. Chappo is a Master of International Affairs candidate at the School of International and Public Affairs at Columbia University and a recent graduate of Columbia Journalism School. She concentrates in human rights and humanitarian policy and is a current student of the Corporations and Human Rights seminar. She is editor of RightsViews.